Cloud Six from Portland, OR is a high-energy groove jazz and funk instrumental group powered by a three piece horn section. 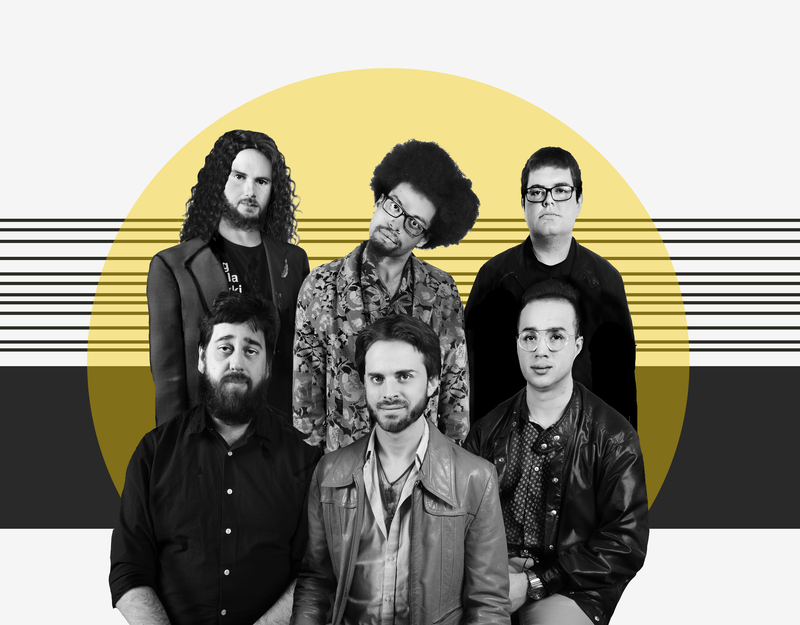 This collective of young songwriters and soloists plays compositions submitted by every band member resulting in a diverse set of influences from Bebop and Soul Jazz to Hip-Hop, Funk and EDM. Our goal is to adapt the classic horn sextet to the digital era, telling our stories through improvisation and combining the vibrant mental imagery of jazz with the powerful thump of the modern dancefloor.